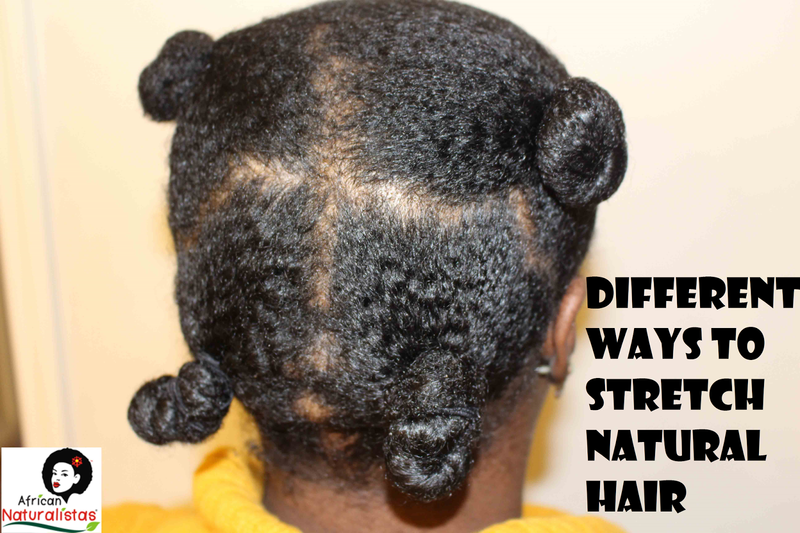 Today I'm sharing different ways I stretch my natural hair. 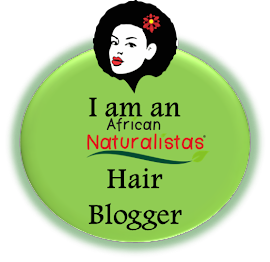 As a naturalista, it's important to keep your hair free of tangles, or else you'll have poor length retention, which means your natural hair isn't growing as it should. To help you grow your natural hair, it's common to keep your hair in a stretched state. Some people achieve this via heat (not the best way), some by african threading (which I tried here), others by banding (using hair bands) and so on. 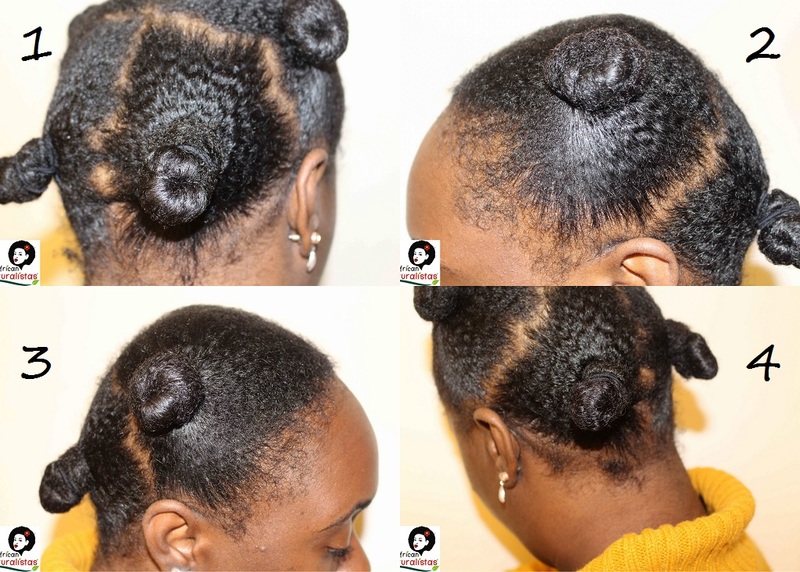 I was looking for the easiest way to stretch my natural hair and I tried different methods, in the hopes of selecting one with the best outcomes. I braided the hair and wrapped it around in a sort of bantu knot. Similar to the second one, but here I twisted the hair and then wrapped it. Watch the video below to see the results. P.S. See my other vlogs here. I stretch my 4c natural hair by putting it in 6-8 single braids after moisturizing. I have tried threading, bantu knots, twists but braids remain my favorite. My sister does the same as you, but she does just 2 braids at night. Nice video. Which of the methods is your favorite? I think I'm used to twisting more than the others. But I may switch soon. I haven't decided yet. I stretch my hair by putting it in 4 to 6 braids at night or one big bun. 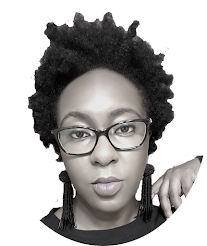 But on days when I want to "glam up",I do about 8 to 10 flat twist out on damp hair and the outcome is "divine". Nice video by the way. Nice! I do twist outs, but hardly use gel or pudding, so my twist outs don't look that great.